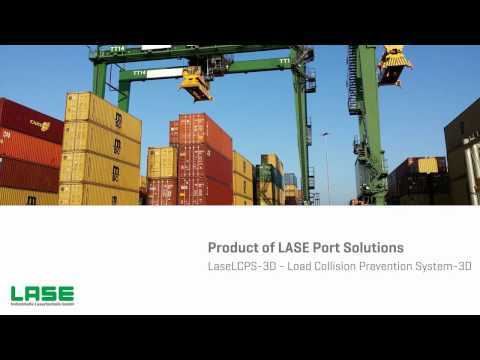 Efficient handling and safety in nearly all port operation sites become more important and due to the permanently competitive markets our laser-based products help to enhance the productivity and reducing claim costs. The modular design, plus the use of standard, highest quality components, allows maximum utilisation of our customers ‘existing infrastructure and technology, minimising up-front expenses. Due to the trust of the most prestigious manufacturers and automation companies in the world, which rely on the innovations and quality of the laser measurement systems by LASE, we are able to offer customized products and system solutions since the beginning. After over 25 years of our existence we can proudly look back to our achieved goals, but nevertheless we also analyse permanent changes and industry needs simultaneously. Convince yourselves of our broad portfolio of innovative products and solutions for efficient container handling and safety at nearly all kinds of port operations – either at the gate, truck lane, back reach, yard or vessel. 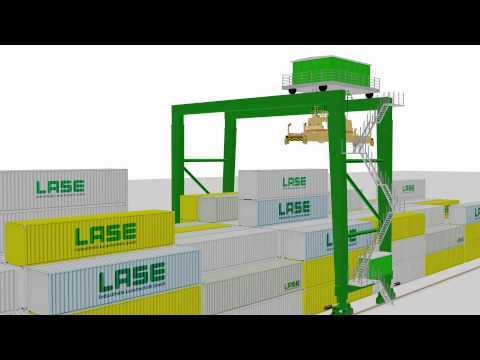 The level of automation and safety in container handling has increased significantly in the last years. Many greenfield projects target full automation in ports, yet many of the existing container ports have manual machine operations. Since the beginning of trade, the port itself has been a dangerous workplace where accidents can be deadly. This is why it is necessary to provide assistance to the crane driver in order to ensure the safest working conditions – the same applies to people working around the cranes.